"In this multi-award-winning autobiographical novel [which has won every major Brazilian literary prize], Cristovão Tezza draws his readers into the mind of a young father whose son, Felipe, is born with Down syndrome. From the initial shock of diagnosis, and through his growing understanding of the world of hospitals and therapies, Tezza threads the story of his son’s life with his own. Felipe, who lives in an eternal present, becomes a remarkable young man; for Tezza, however, the story is a settling of accounts with himself and his own limitations and, ultimately, a coming to terms with the sublime ironies and arbitrariness of life. He struggles with the phantom of shame, as if his son’s condition were an indication of his own worth, and yearns for a ‘normal’ world that is always out of reach. Reading this compelling book is like stumbling through a trap door into the writer’s mind, where nothing is censored, and everything is constantly examined and reinterpreted. What emerges is a hard-won philosophy of everyday life. It is extraordinary to encounter a common human drama — the birth of a disabled child — investigated profoundly by a father who happens to be a gifted writer. 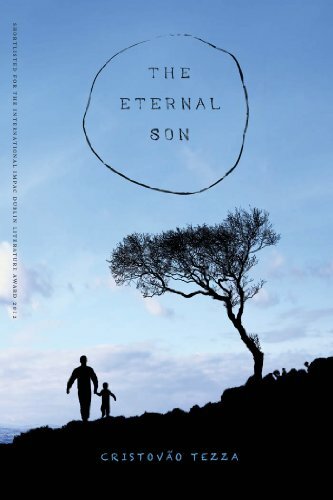 The Eternal Son is an honest and insightful story by one of Brazil’s foremost contemporary novelists, here beautifully translated by Alison Entrekin. It is world literature at its finest."